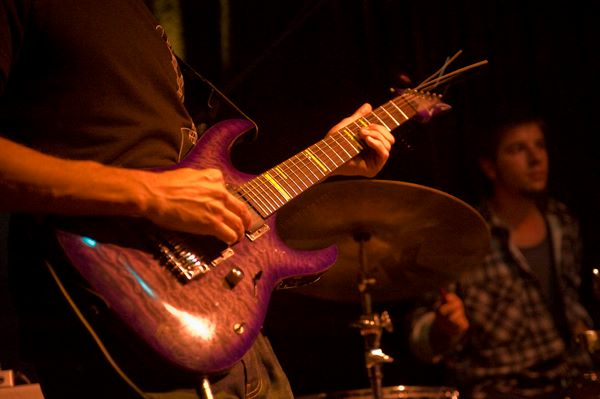 Electric or Acoustic, from Jazz to Metal, your lessons will conform to identify and achieve your goals. 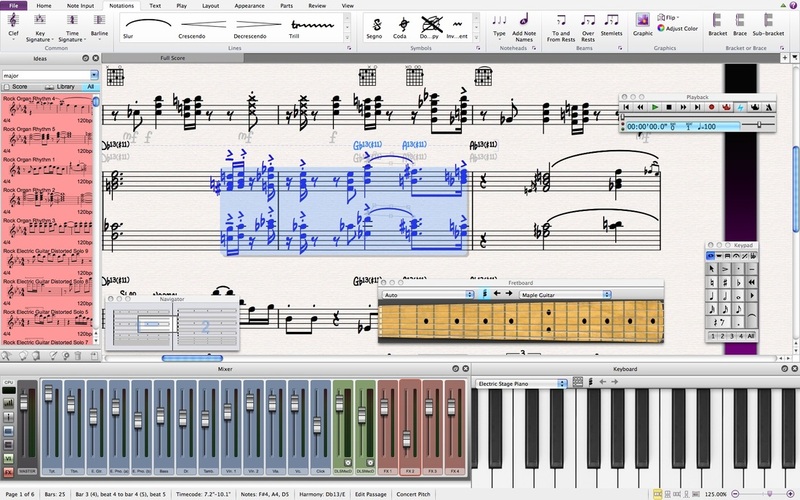 Master the basics or take full control of Sibelius, Guitar Pro and other MIDI software for your composing needs. 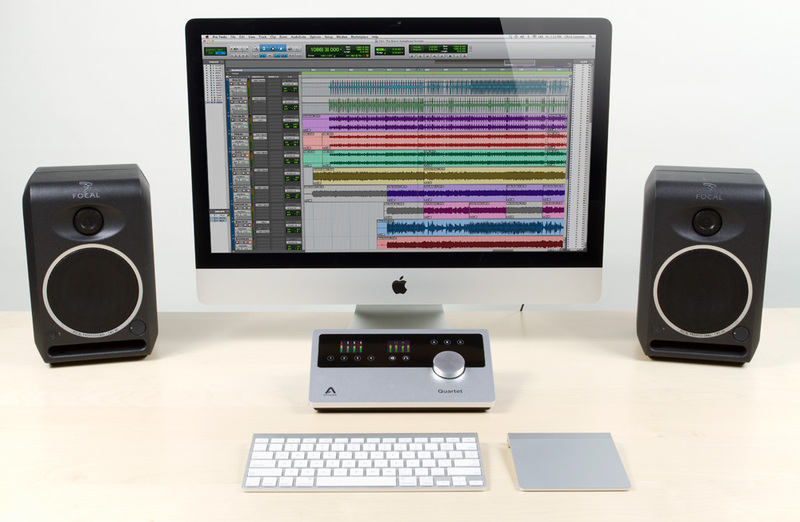 From Pro-Tools to $0 freeware, I'll help you understand your options and learn to how to use your tools of choice.